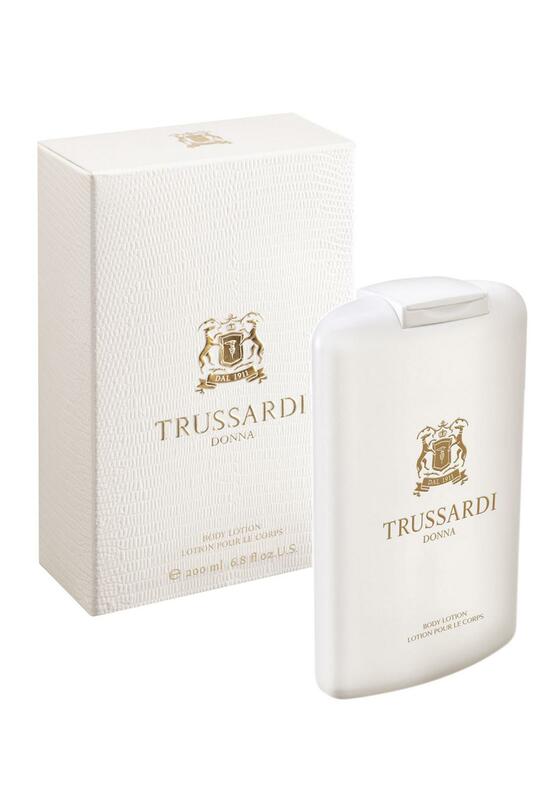 Ladies its time to soak yourselves in some Trussardi Donna body lotion. This silky lotion is perfect for daily body care. It contains select ingredients blended with an innovative formula, the Trussardi Donna body lotion is a moment of sheer pleasure. Apply it lavishly after a bath or shower to leave your skin moisturised and delightfully scented with unmistakable notes of Trussardi Donna.